In the past week, there has been a marked increase in the number of people taking long walks outside. But they’re not in it for the fresh air or the beauty of nature. They’re looking for imaginary creatures, animals that can only be seen through a smartphone screen. Kids, teenagers, parents, and grandparents: It seems like everyone is obsessed with Pokémon Go. Given how the game is dominating news feeds, you would think it had been out for years rather than days. It’s no wonder the game has already boosted Nintendo’s stock by $7.5 billion. It’s a genuine instant pop culture phenomenon. 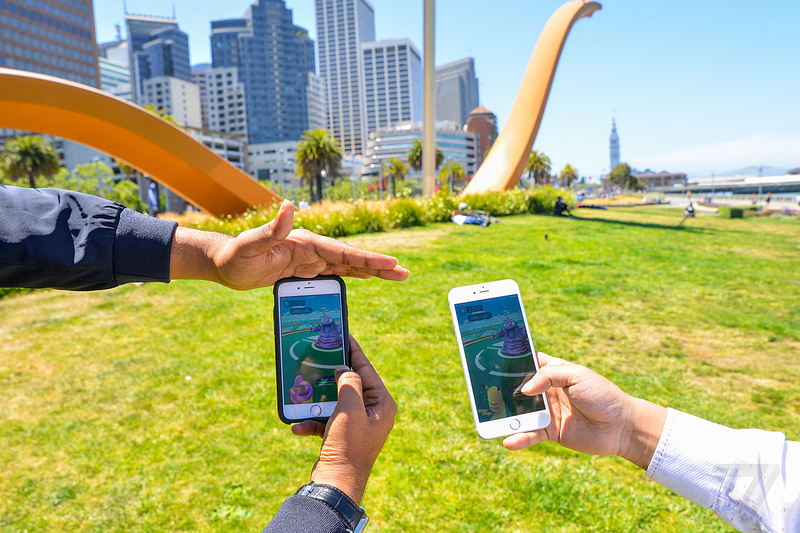 So what can marketers learn from Pokémon Go? Many articles have pointed out the game succeeded with hardly any marketing behind it. But that ignores the years Nintendo spent building the brand—in essence, every previous Pokémon game and cartoon was marketing for the new game. When you’ve been steadily releasing great content for thirty years, you can build an audience willing to try whatever your next big thing may be. Your brand may not have the cache of Pikachu and the rest of the Pokémon yet, but you can build your audience with killer content, too. This week’s roundup of trending articles can help you plan, create, and promote content that compels action. Salesforce Principal Mathew Sweezey takes a look at the thought leaders driving real change in marketing in this Convince and Convert article. With attention spans continuing to shrink, and social platforms promoting ever-shorter snippets of content, is long content still relevant? March Communications’ Andrew Grzywacz makes the case for long-form posts in this Business 2 Community article, and identifies platforms where long-form content can excel. Learn how to optimize content from creation through conversion with this Search Engine Land article from Marketing Mojo President & CEO Janet Driscoll Miller. EngageSimply Founder and CEO Judy Shapiro courts controversy in this AdAge article. Judy asserts that the PESO model added yet another confusing layer to marketing and ad tech, and proposes a new, more holistic model. Take a deep dive into interactive content with this Social Media Today post from Louder Online’s Aaron Agius. Aaron explores the different types of interactive content available, provides examples of brands doing it right, and offers tips to get started. With the advent of account based marketing, it’s more important than ever for marketing and sales to be tightly aligned and combining their efforts. LinkedIn expert Kristina Jaramillo details specific tactics marketers can use on LinkedIn to support the sales team. 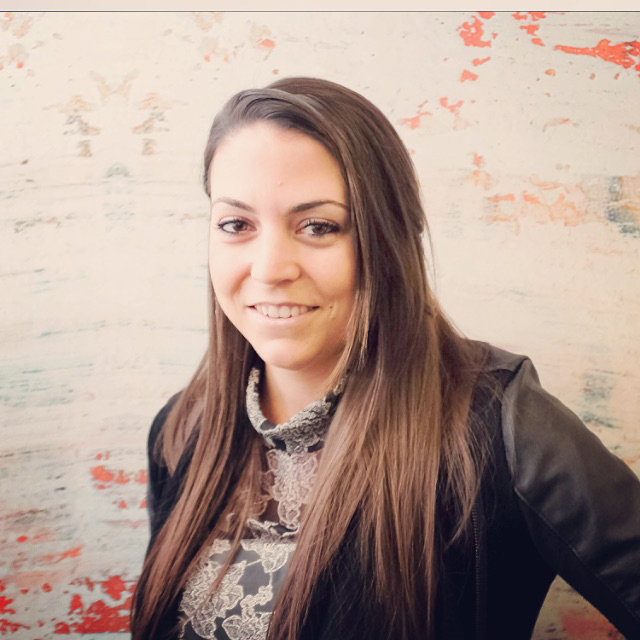 Content Marketing Institute’s Clare McDermott analyzes the remarkable content marketing success of 3-D design company AutoDesk, finding plenty of actionable takeaways for marketers in any industry. This Marketing Land article does what it says on the tin: AudienceBloom Founder & CEO Jayson DeMers explains how to fix the audience, content, and logistics problems that keep content from being shared. B2B Marketing Strategist Shayla Price makes a convincing closing argument in this article for Entrepreneur. Shayla explains how her legal education helps her be more empathetic, creative, and productive as a marketer. Why does great content fail to reach an audience? HubSpot’s Matt Barby explains how design, user experience, and promotion strategy can all contribute to helping great content succeed. Let us help you make your marketing efforts truly revolutionary. Subscribe to the LinkedIn Marketing Solutions blog. What’s Trending: Are You Measuring What Matters?